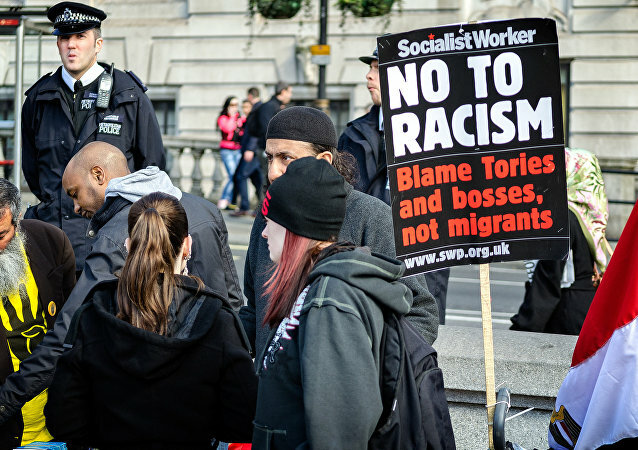 The mounting controversy over alleged anti-Muslim racism in the British Conservatives is proving to be somewhat of a thorn in the side of the party at a time when a great deal of focus is needed on Brexit. Yet, the accusations of ‘institutional racism’ show no signs of going away. The story marks the latest in a series of similar instances across the UK in which large employers seek to ‘diversify’ the workplace by shunning white, and sometimes male, candidates. The case comes amidst loudening calls for police forces and other social services across the UK to do more to diversify work forces, including rejecting white heterosexual makes from the jobs market. The news comes as concerns about anti-Semitism spread across some European countries like wildfire. On Tuesday, 19 February, protestors gathered across France to denounce an apparent uptick in attacks in the country. On today's episode of Loud & Clear, Brian Becker and John Kiriakou are joined by Dr. Nazia Kazi, an activist and professor of Anthropology at Stockton University. 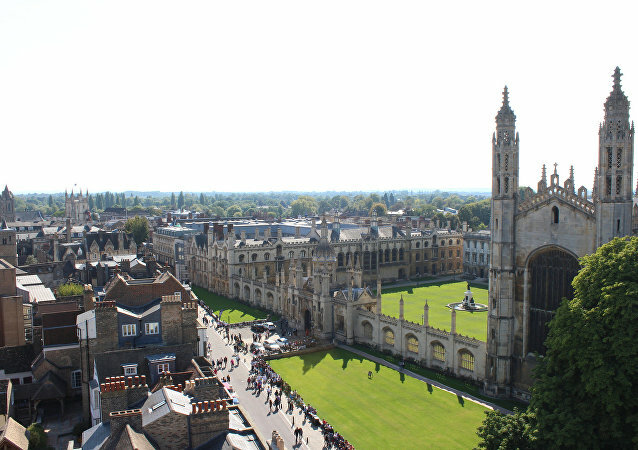 The letter expresses “deep concern” that the “controversial” work is being legitimated through its ties to the University of Cambridge, one of the world’s most prestigious universities. On this episode of The Critical Hour, Dr. Wilmer Leon is joined by Dr. William Spriggs, professor in, and former chair of, the Department of Economics at Howard University who also serves as chief economist to the AFL-CIO. On this episode of The Critical Hour, Dr. Wilmer Leon is joined by political analyst Shermichael Singleton; award-winning journalist Jon Jeter; journalist and political analyst Caleb Maupin; and Colin Campbell, a PhD student in the Department of Communication, Culture and Media Studies at Howard University’s School of Communication. Rosenstein, Kavanaugh and Evangelicals! It's Time for the Friday News Roundup! On this episode of The Critical Hour, Dr. Wilmer Leon is joined by Earl Ofari Hutchinson, political analyst, author of Why Black Lives Do Matterand host of the weekly Hutchinson Report on KPFK 90.7 FM Los Angeles and the Pacifica Network. On this episode of The Critical Hour, Dr. Wilmer Leon is joined by Eugene Puryear, the co-host of Sputnik Radio's By Any Means Necessary, to discuss the upcoming second edition of the Unite the Right white nationalist rally to be held in Washington, DC. 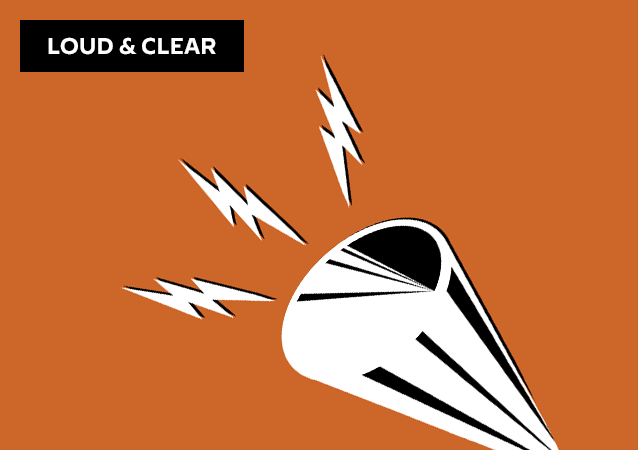 On today's episode of Loud & Clear, Brian Becker and John Kiriakou are joined by Kevin Gosztola, a writer for Shadowproof.com and co-host of the podcast Unauthorized Disclosure, and Paul Wright, the founder and executive director of the Human Rights Defense Center and editor of Prison Legal News and Criminal Legal News. Brian Becker and John Kiriakou are joined by Dr. Alice Bonner, a docent at National Museum of African American History and Culture and retired prof., who wrote her dissertation on the Kerner Report, and Dr. Jared Ball a prof. of communication and the author of “I MiX What I Like: A MiXtape Manifesto” - find his writings at www.IMixWhatILike.org.